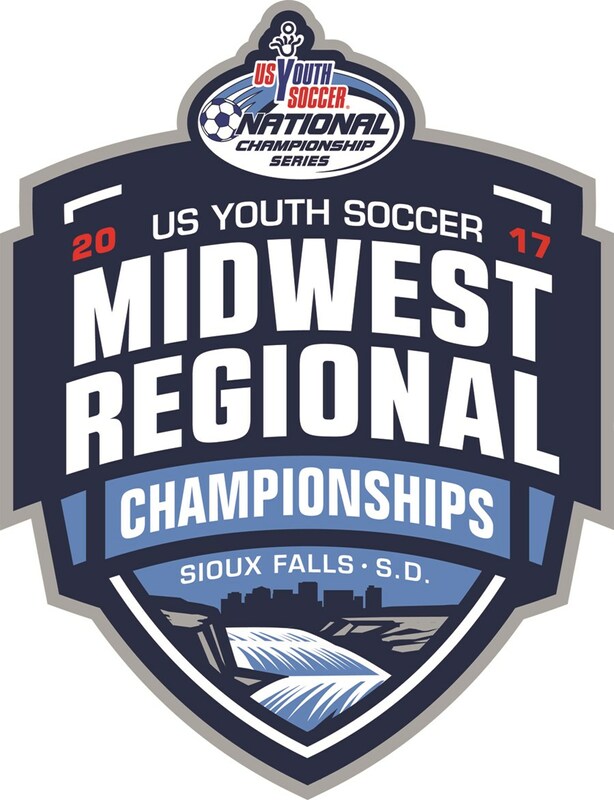 Tournament Eligibility - The State Cup is open to all teams U13-U19, registered and in good standing with Kansas Youth Soccer. High school girls U15-U18 will play in the fall, U19/20 girls will play in the summer. U13-14 girls and U13-U19/20 boys will play in the summer. Players and Teams -All teams and players must be registered with Kansas Youth Soccer. Teams must have played in a sanctioned league, have valid Kansas Soccer roster and player cards for each player, along with an official Tournament Roster, to participate.